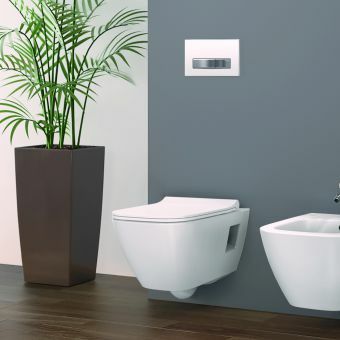 Synonymous with contemporary design, the Geberit Smyle bathroom range offers stylish solutions for en-suite facilities, as well as guest and family bathrooms. Designed to complement the Smyle basins and cabinets, this floor-standing WC offers sophisticated design with top-quality materials. 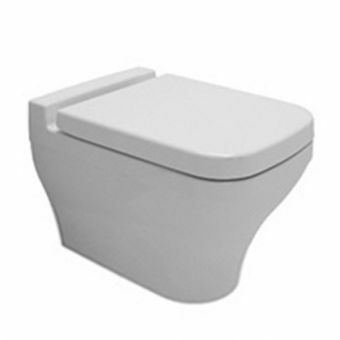 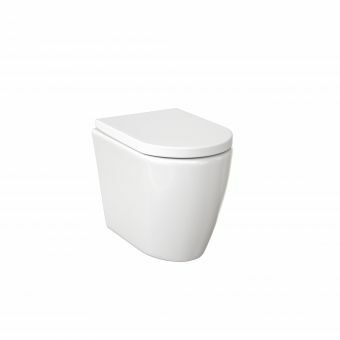 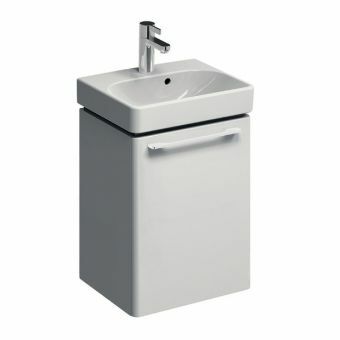 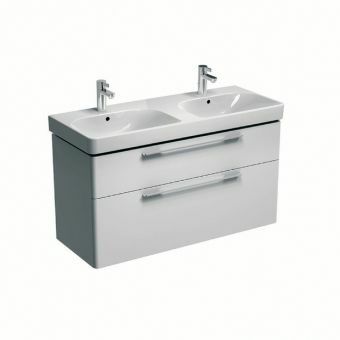 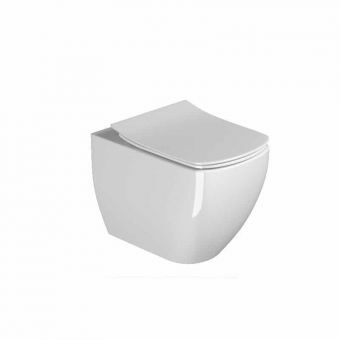 Featuring a washdown pan with a flush rim, the WC offers effective and efficient usage. 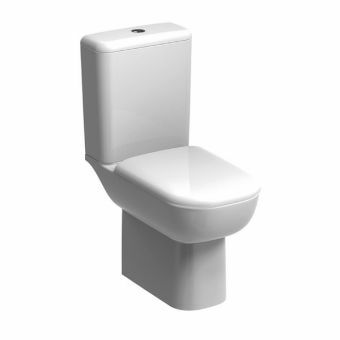 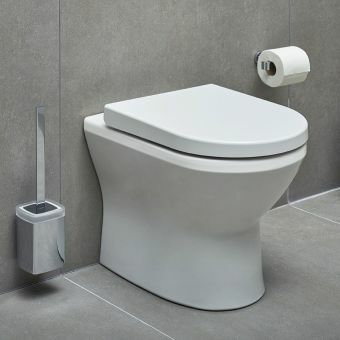 By incorporating washdown technology, the toilet can be flushed quickly and ensures that drains are kept clear. 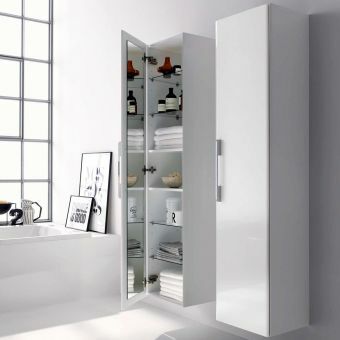 In addition to this, the back-to-wall design offers both practical and visual advantages. 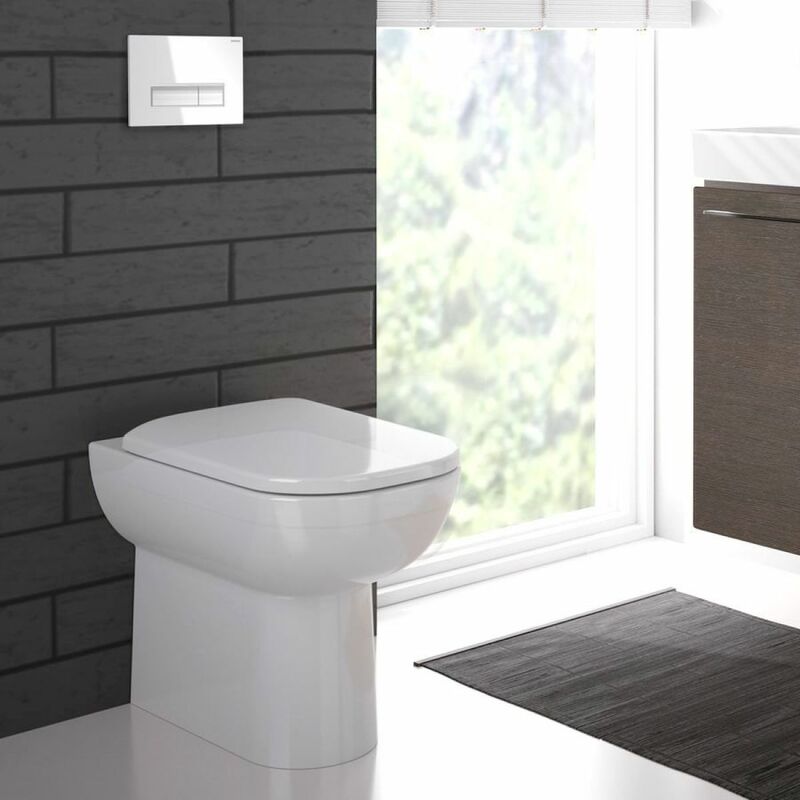 As well as being easier to clean, the back-to-wall alignment ensures that the WC is the perfect visual accompaniment to any bathroom. 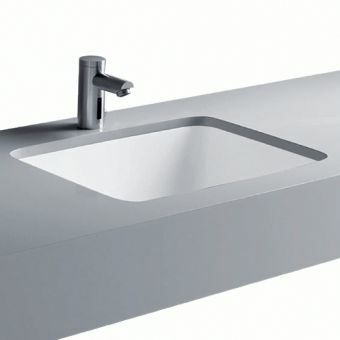 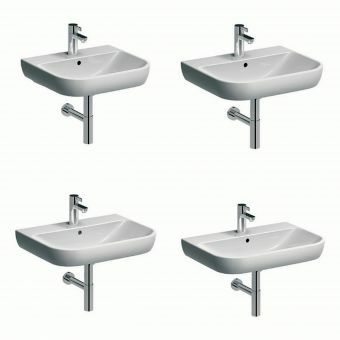 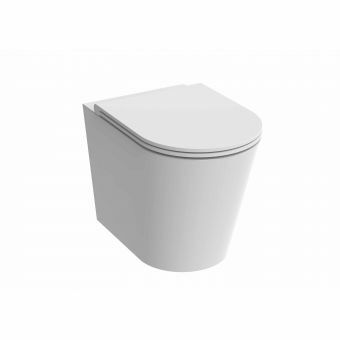 Intended for use with concealed cisterns, this design offers horizontal or vertical outlets and features both Class 1 and Class 2 flush volumes. 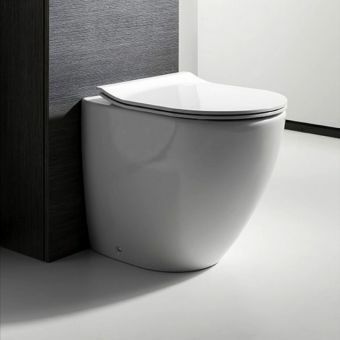 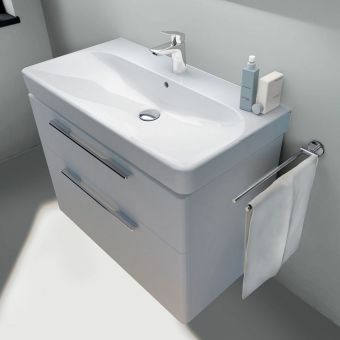 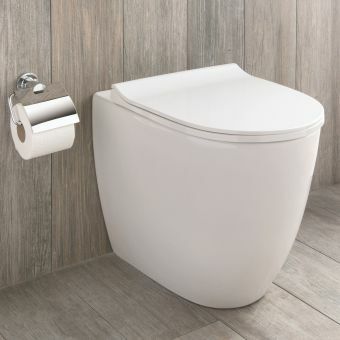 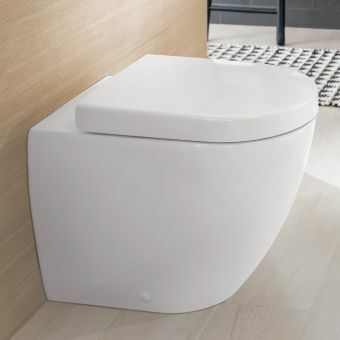 Available alongside the WC, the Smyle WC seat and Geberit cistern offer clean lines, enviable design and high-quality facilities which will enhance any bathroom.